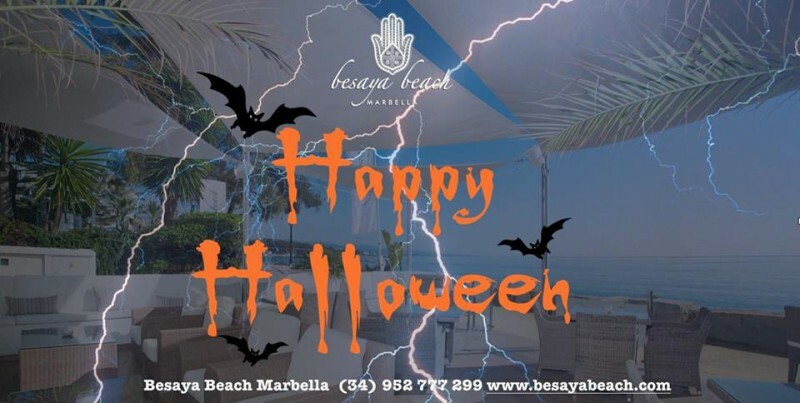 During October 28 of 2017 at 19:00 hours, the monsters will take over Beasaya Beach at Marbella, Spain during the amazing Halloween Night experience. Make sure to join us in this terrifying event and find out the amusements that wait for you. Bring your best costume and release the beast within you as the night receives you with a welcome cocktail, a 3-dishes special Halloween menu that will exceed your expectations and house wine to satisfy your thirst. 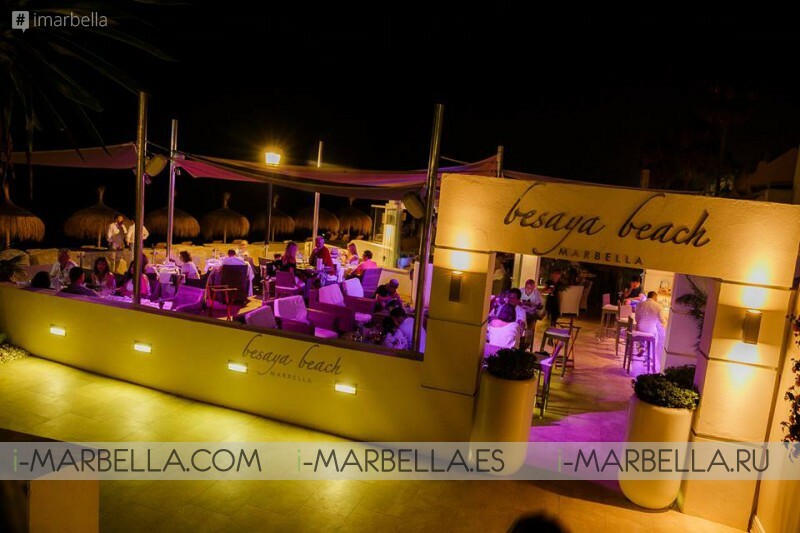 The entrance price is 45€ inclusive of all the above and a special performance to your amusement will take place during the night.